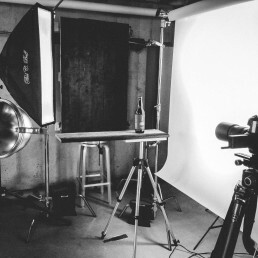 A behind-the-scenes walk through of how I created two New Belgium beer photos. 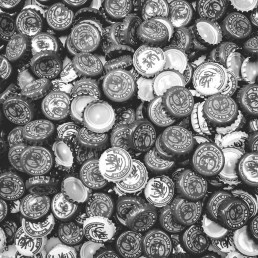 A complete behind-the-scenes peak at how I created the Fort Collins Brewery - Out of the Ashes beer image. 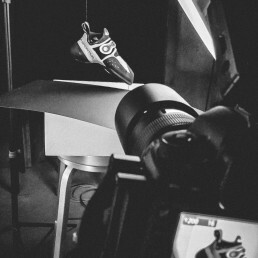 Behind-the-scenes on shooting and retouching images of La Sportiva’s venerable rock climbing shoe, the Solution.